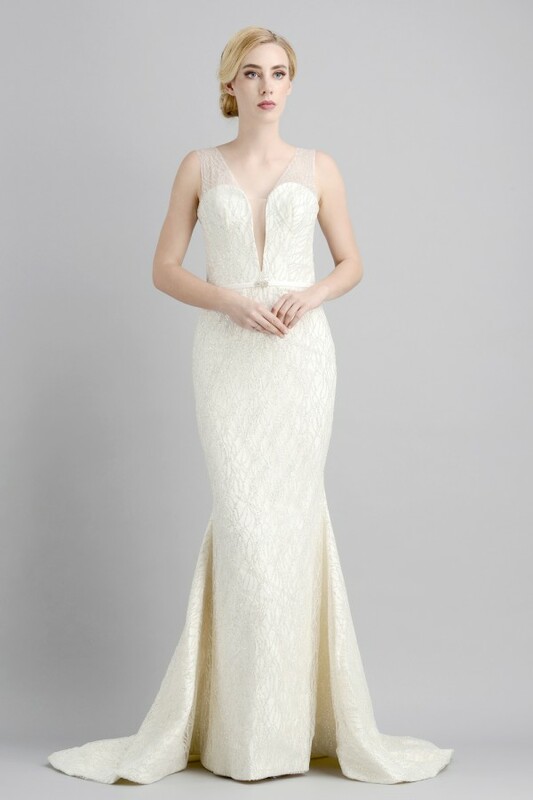 At Karim London we deliver some of the most elegant , beautiful and luxury bridal gowns fit for every wedding occasion. 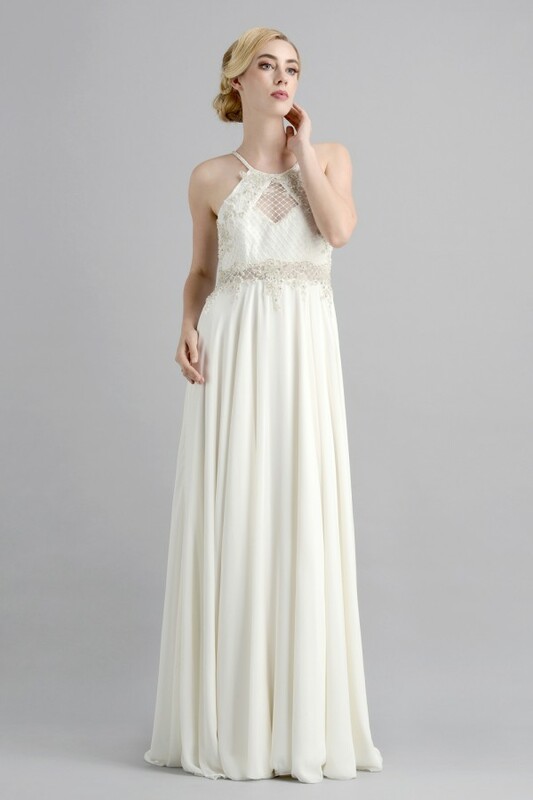 Our modest bridal dresses are made with excellent craftsmanship and new bridal dress designs; allowing us to be able to create some of the most stunning wedding dresses for the most magical occasions. 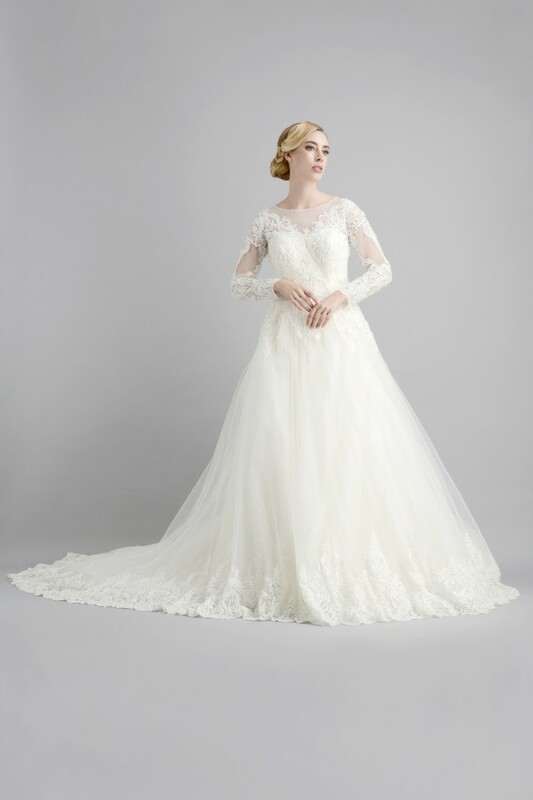 From long sleeve bridal gowns all the way through to modern off the shoulder wedding gowns; we ensure that each one of our dresses are made to a phenomenal quality, instilling our reputation of being the wedding dress online store uk customers can rely on! 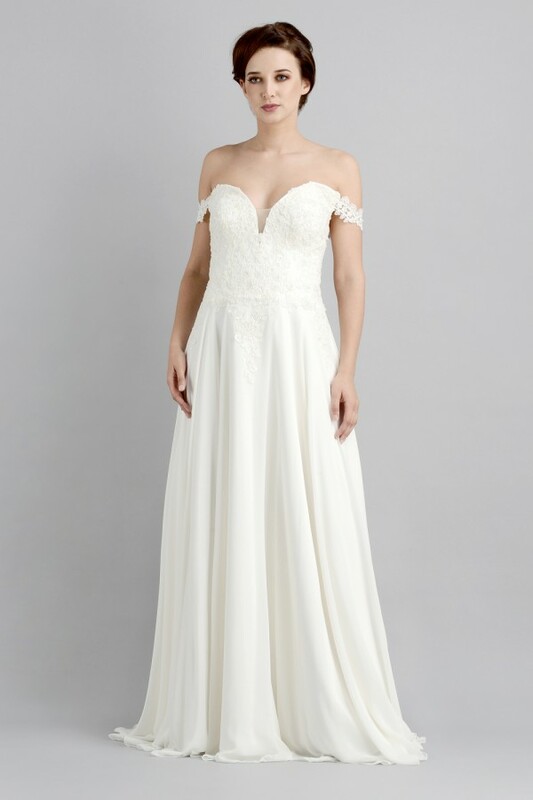 It is important to us here at Karim London that each one of our modest bridal dresses’ customers feel like they got more for what they paid for, that’s why we ensure that we are a cheap wedding dresses online store but also deliver high quality, well crafted gowns for each one of our customers. 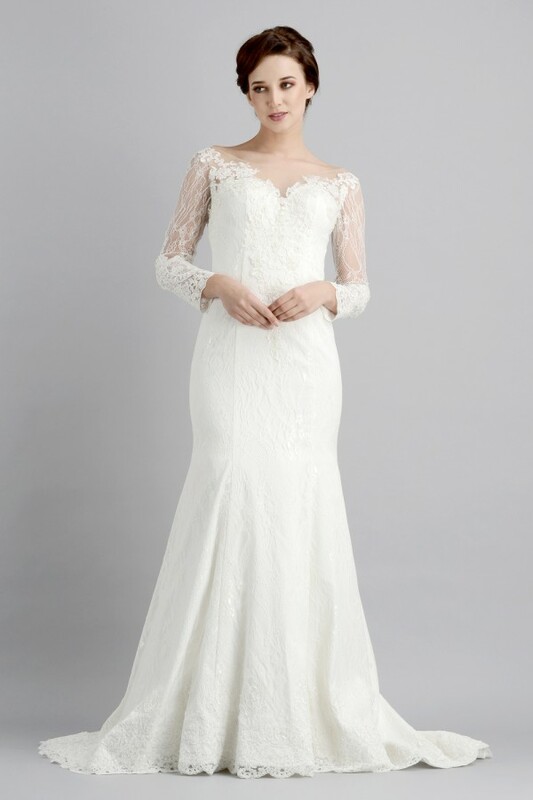 We stock some of the best bridal dresses London and uk customers can find online. 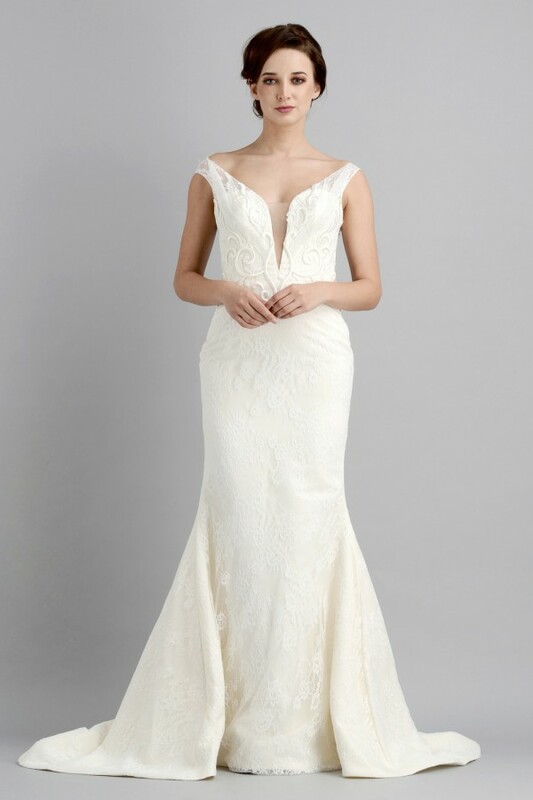 Our Luxury bridal dresses are made with care, we even stock long sleeve wedding gowns for sale for those looking for something different. 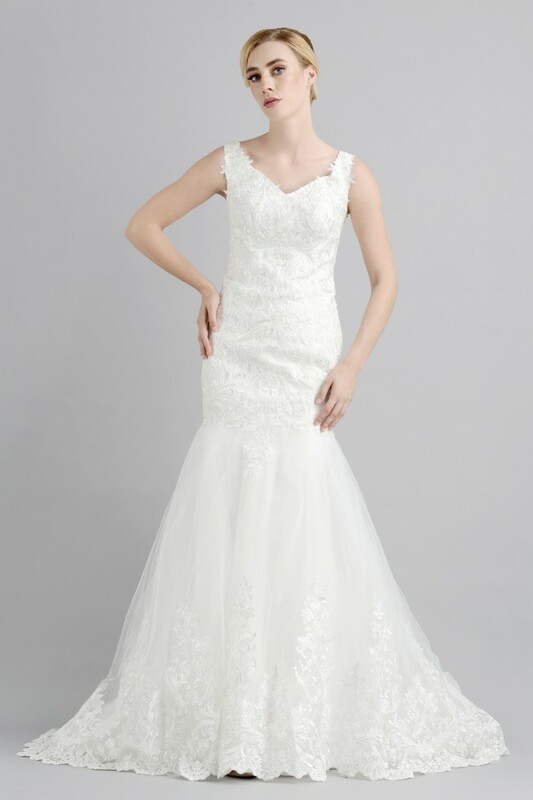 Take a look at our store below to find the wedding dress to make your moment magical.